Primrose Cottage: One Year Anniversary Sale! 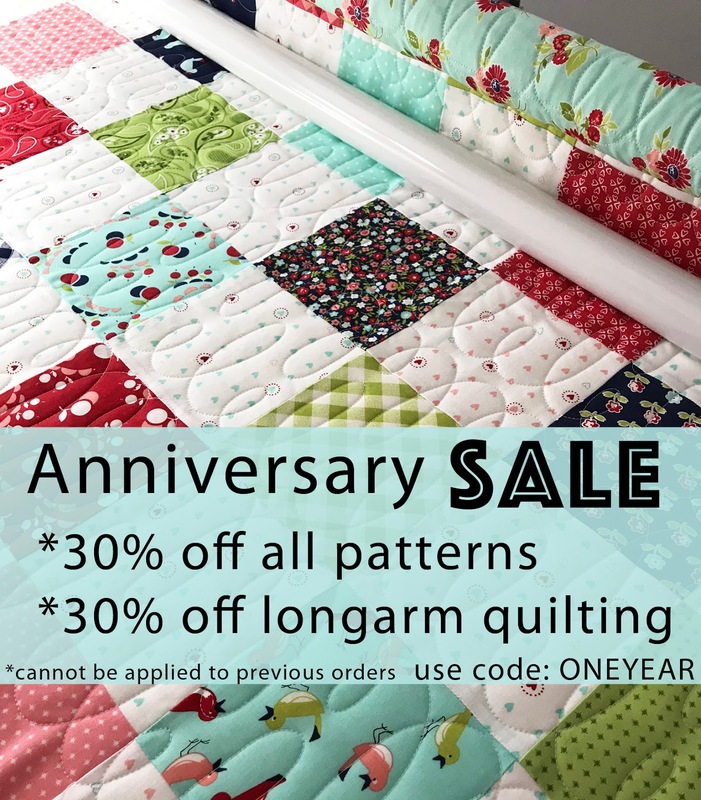 We are celebrating our 1 year anniversary with a huge sale! 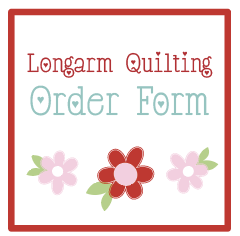 Must have quilt(s) shipped by August 18, 2018. Does not apply to batting/thread/shipping costs. Can be applied to more than one quilt.